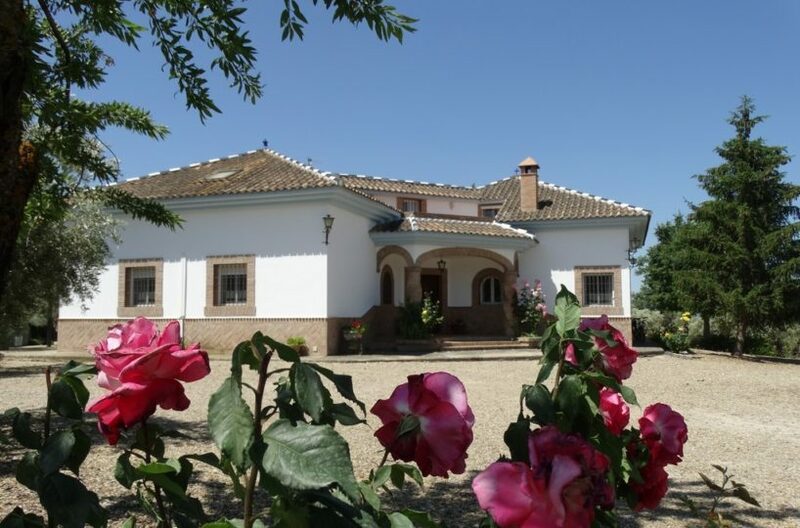 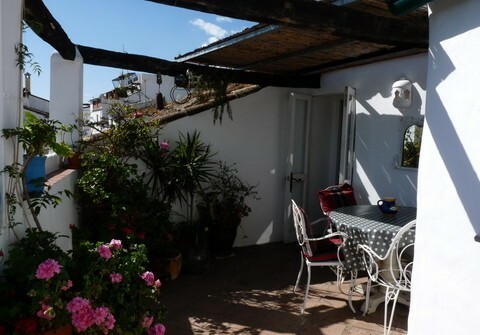 Beautiful and compact chocolate box house reformed and decorated with lots of charm in the middle of the village of Jimena de la Frontera. 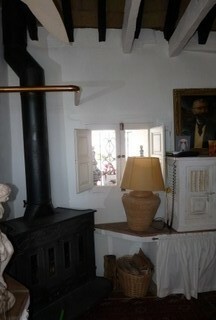 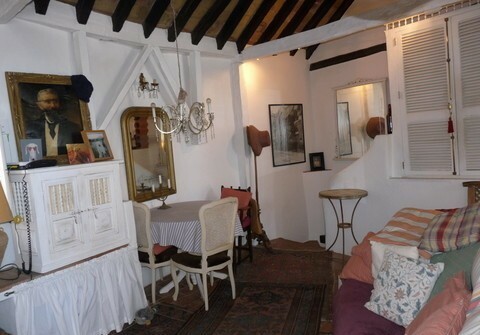 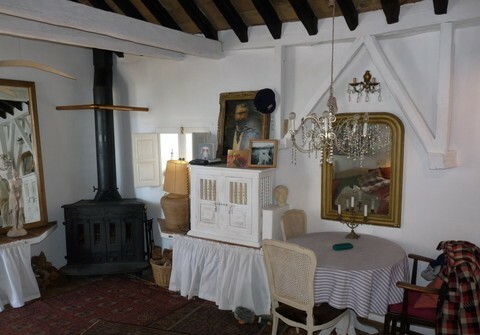 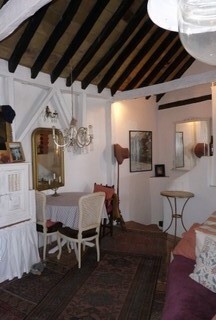 Cosy lounge with efficient wood burning stove and small galley kitchen,. 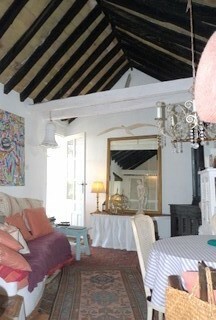 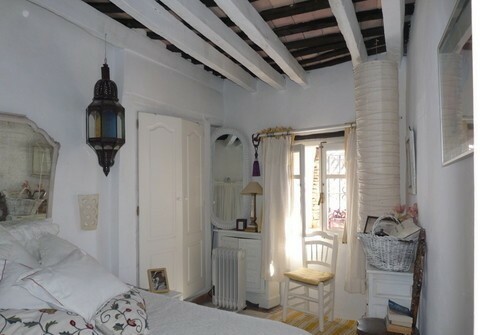 Beamed ceilings and old terracotta floors. 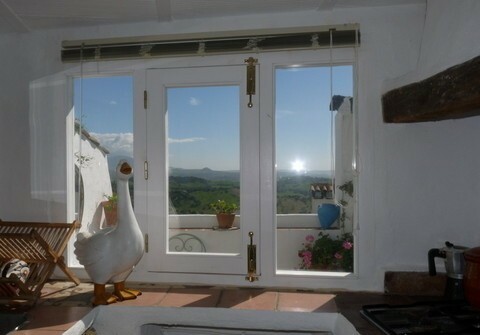 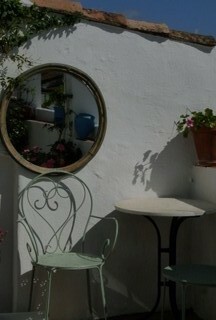 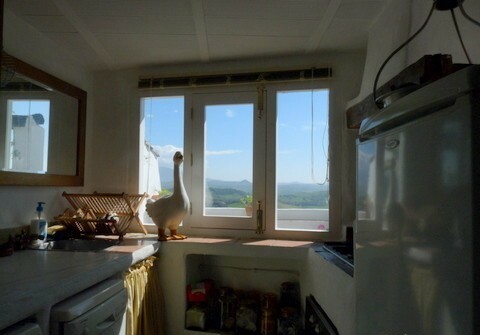 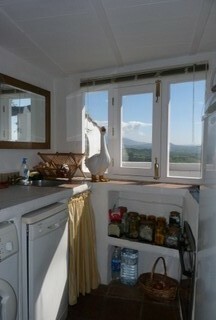 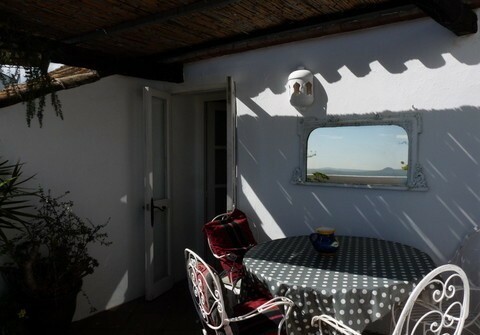 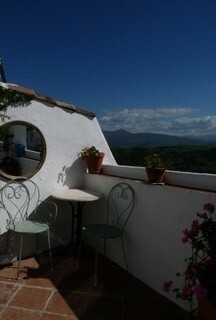 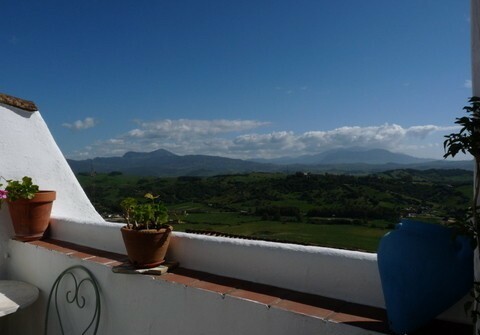 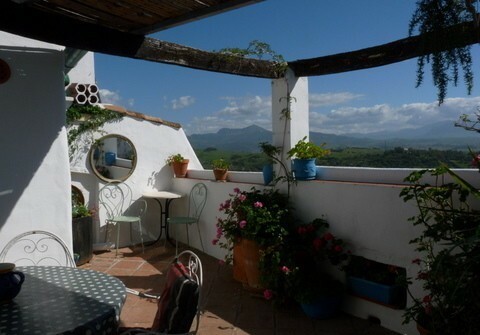 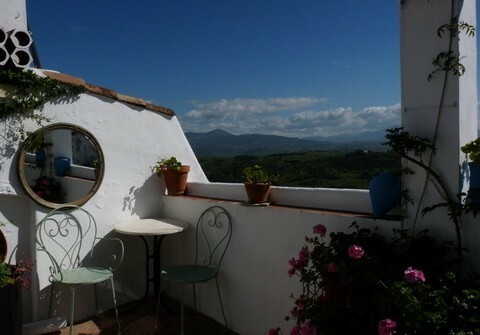 Lovely terrace with stunning views over the roof tops and to the country side. 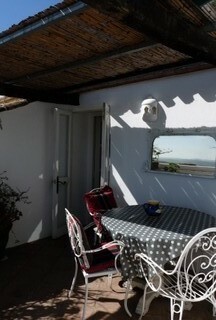 Ideal weekend retreat and rentals.